Product prices and availability are accurate as of 2019-04-20 04:31:37 UTC and are subject to change. Any price and availability information displayed on http://www.amazon.com/ at the time of purchase will apply to the purchase of this product. This is 600 lbs. 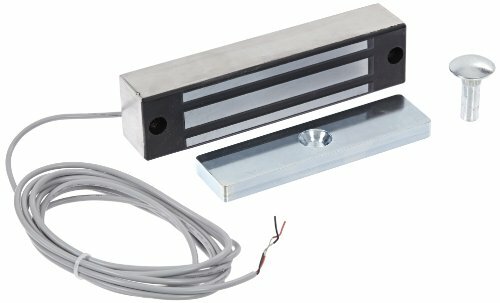 holding force Magnalock with automatic dual voltage. 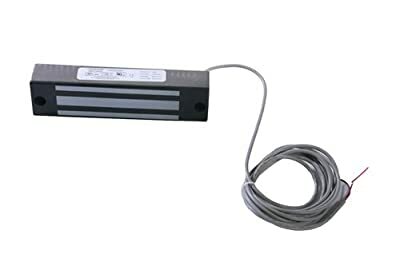 This is recommended for applications where physical assault on the door is not expected, like access controlled interior rooms and secure areas within buildings.